Week 4 of Fortnite Season 7 is upon us, which means a whole new set of challenges! Each week of the season reveals new challenges that include various tasks and objectives around the map. While some of the challenges are relatively simple, others may require a bit more effort to complete them completely. 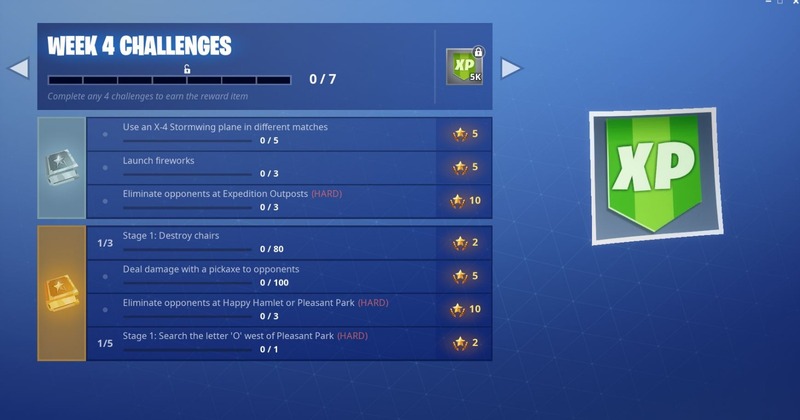 Stay tuned for a variety of guides on how to complete the more obscure challenges beginning in Week 4. 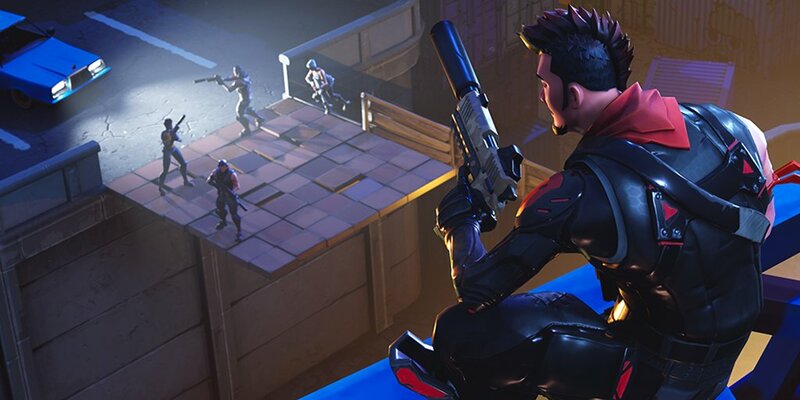 You can view all official Fortnite Season 7, Week 4. Challenges below.